known as Oregon. They say that there are 7 wonders of Oregon: Mt Hood, the gorgeous Oregon coast, the grandeur of the Columbia River Gorge, the exposed earth of the Painted Hills, Smith Rock with its towers of volcanic ash, the deepest lake in America, Crater Lake, and the Wallowas alpine peaks. 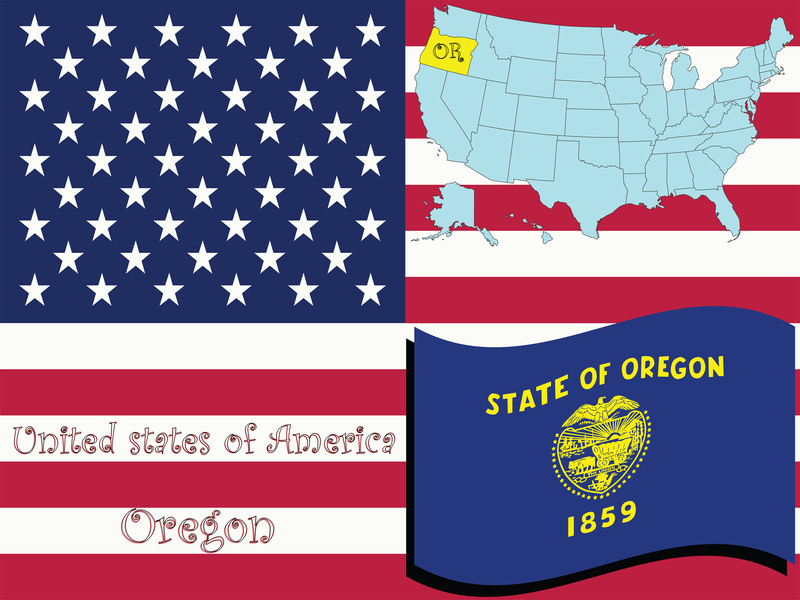 Are you interested in making your Oregon based business the 8th wonder of Oregon? You need Call Center Plus to be your Oregon business answering service. When you use our Call Center Plus answering service expertise, we will help put your business on the map. Who is answering your customer’s calls when you are not available? It does not matter what business you own, you need an answering service to make your services or products more accessible. We can also save you some time and money. Who doesn’t need more of those? Let’s break it down. Accessibility: What are your office hours? 8-5? 9-6? How many calls do you think you are you missing before and after hours? Call Center Plus is a 24/7/365 answering service. We are here for you when you are not. Statistics show that around 40% of people who get your voice mail instead of a real person will hang up and not leave a message. They will move on and find someone else. We are open all the time. We take calls no matter what time it is. We take detailed messages and then email and/or SMS text the message to you. We can also patch callers to you or dispatch on-call information if you have emergency services. Saves you time: You start on a project, the phone rings, and you are interrupted. You take the call, get off the phone, and start again, only to be interrupted by the phone again. And so your day goes. Now if you have Call Center Plus answering your phones, you do not have that distraction. You can concentrate on getting orders filled, reaching out for new growth opportunities, marketing yourself, and so many other things. Saves you money: If you have a receptionist answering your phones and taking messages, and if you are only paying him/her Oregon minimum wage (as per 2015) you are paying out over $1440 in wages per month, based on a 40 hour work week. Then you have employee taxes, overtime, insurance, and any other benefits you provide. Call Center Plus is here 24 hours a day. You would need to have 4 people working round the clock to cover as many hours. With Call Center Plus, you pay only a nominal monthly account maintenance fee and then only pay for the amount of operator time used. We charge by the minute, rounding the time to the nearest second. If the phones aren’t ringing you are not paying. You do the math. Most of the time our 24/7 services will cost you much less per month than what it would cost one full time employee to be there 40 hours a week. We save you money. What Oregon businesses can benefit from our services? 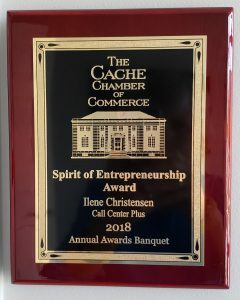 Doctors, lawyers, landscapers, tree specialists, veterinary services, dog groomers, lumber milling industry, ticketing agencies, e-commerce stores, fitness companies, motivational speaker scheduling, insurance companies, supplement sales, investors, mental health providers, towing companies … anyone with a business who uses a phone. You tell us what you need and we will customize our services to meet those needs. We are not a cookie cutter service. We do not charge for “al a carte” services. When you hire us you hire all of our services, all of our expertise, all of the time. We realize our voice is the “face” of your business. We answer your phones with your answer phrase to keep the continuity of your business image. We are professional, US based, and efficient. When you are in The Dalles and walk into Cousin’s Restaurant, you are greeted with a warm “Hello, Cousin”. We offer that same friendly, warmth to your customers. We understand Oregon and her greatness. Check us out. Give us a try. We are here to help you become Oregon’s 8th wonder! 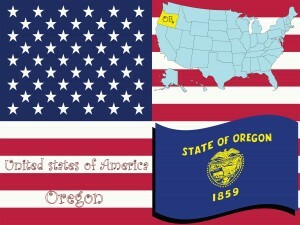 Mention Oregon Answering Service or Answering Service in Oregon for a free 1 hour setup.